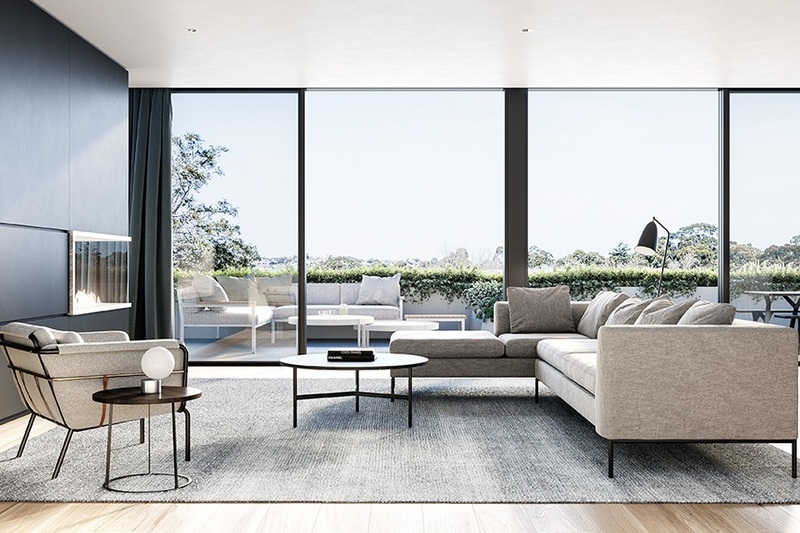 A distinctive experience of contemporary living and refined luxury awaits at Balmoral on Malvern Road, Glen Iris. This boutique offering of just twenty-three spacious two and three-bedroom residences showcase minimalist, elegant interiors by renowned architects Ewert Leaf. Balmoral presents a new level of lifestyle sophistication in desirable Glen Iris.